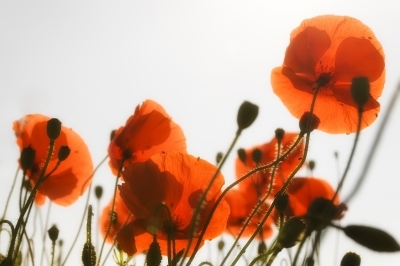 Today, April 25 is ANZAC Day. Having just spent over two weeks in Australia, I do want to take a moment to recognize the sacrifices and heroism of the soldiers and citizens of Australia and New Zealand. While ANZAC Day marks the landing at Gallipoli in 1915, it's the Australian and New Zealand version of Memorial Day and recognizes the sacrifices, bravery and achievements of the Australian and New Zealand Army Corps.